Apple has recently released a critical security update to fixed the issues related with the software of Network Time Protocol Service on OS X with the alarming caption "install this update as soon as possible" and recommended for all users. The official Direct Download Links of NTP Security Update for OS X Yosemite, OS X Mavericks and OS X Mountain Lion .DMG Files are available below. What's New in NTP Security Update? According to sources; Network Time Protocol Service security update "fixed the flaw that provides the ability to hackers in the execution of arbitrary codes through privileges of the ntpd process". How to Install NTP Security Update Manually on Mac OS X? 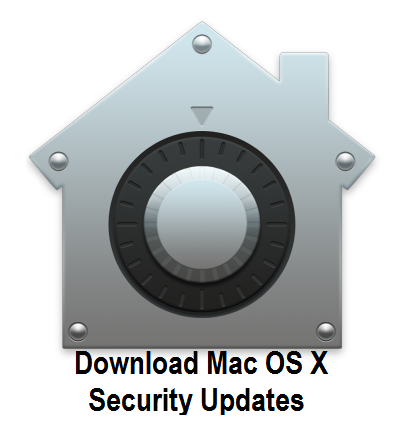 Mac users can head over to Mac App Store >> Software Update option in the Mac App Store to get official security updates. For more information, Click Here. Mac users can also Download NTP Security Update .DMG Files for OS X 10.10 Yosemite, OS X 10.9 Mavericks and OS X 10.8 Mountain Lion via Direct Links. Click Here, to know How to Verify the Authenticity of Manually Downloaded Apple Software Updates.